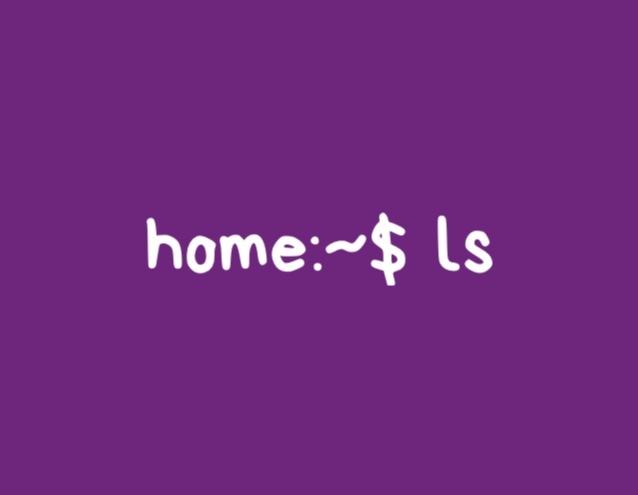 ls command is one of the most frequently used command in Linux. In this article, we’ll be discussing basic ls command. without option we won’t be able to view details like file types, size, modified date and time, permission and links etc. with -l option we would be able to view details like file types, size, modified date and time, permission and links etc. with -l option we would be able View Hidden Files including hidden file starting with ‘.’. With combination of -lh option we can shows sizes in human readable format. ls -R option will list very long listing directory trees.